This top 10 expensive cars are so likable and desirable that everyone would like to buy if only he or she can afford it. They are not necessarily the most expensive cars in the world but sure command plenty of buck as price tag. If you don’t own any of these cars yet, you need to buy one before you turn 40 or shortly after you turn 40 because life begins at 40. Like I said before, though they are expensive, they are truly liked by all. 10. 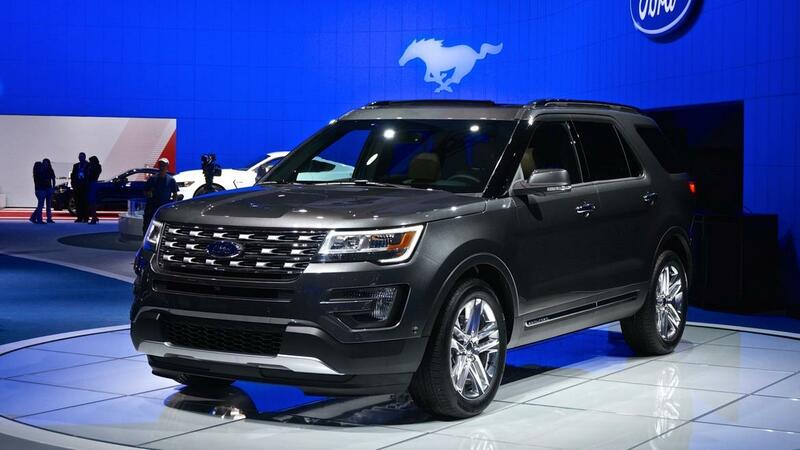 Ford Explorer (2016) – At $50k this car is considered best budget car, a high-end average budget car full of comfort and luxury. With custom in-build Sony Sound System, you are in for a ride of your lifetime. Stealthily build and well balanced on the road, Ford Explorer is loved by all and rightly so. At first glance you’d think its Range Rover Sport until you see the logo and other distinct designs. I personally would go for this car anytime any day and be glad I did. 09. BMW X6 (2016+) – At a staggering $106k, this is a car you wouldn’t want to mess with. 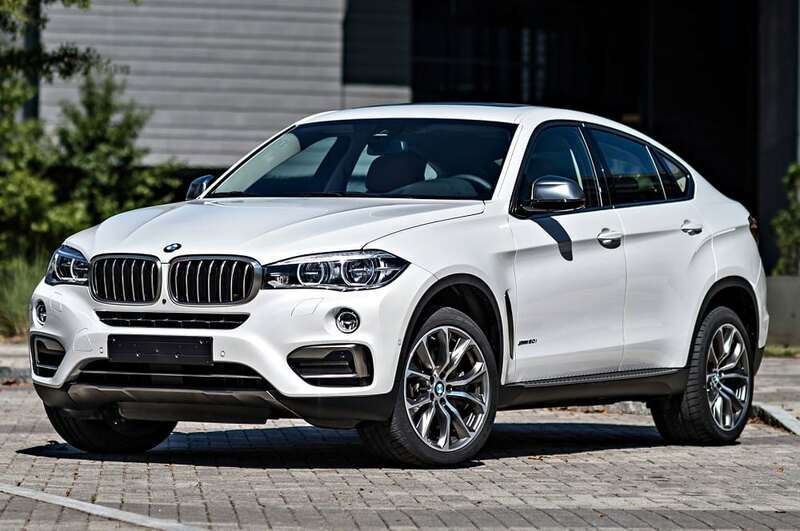 BMW X6 is a very desirable car and respected by all. It is a road master, cruising at a top speed of 156 mile per hour or about 250 kilometer per hour, this car is performance oriented and truly turbocharged. The car comes with 4.4-liter V8 and can generates 567 horsepower and 553 pound-feet of torque, and it has an eight-speed automatic transmission. According to BMW, the X6 M can accelerate from zero to 60 mph in just four seconds. a true road master. Everyone loves this car. 08. 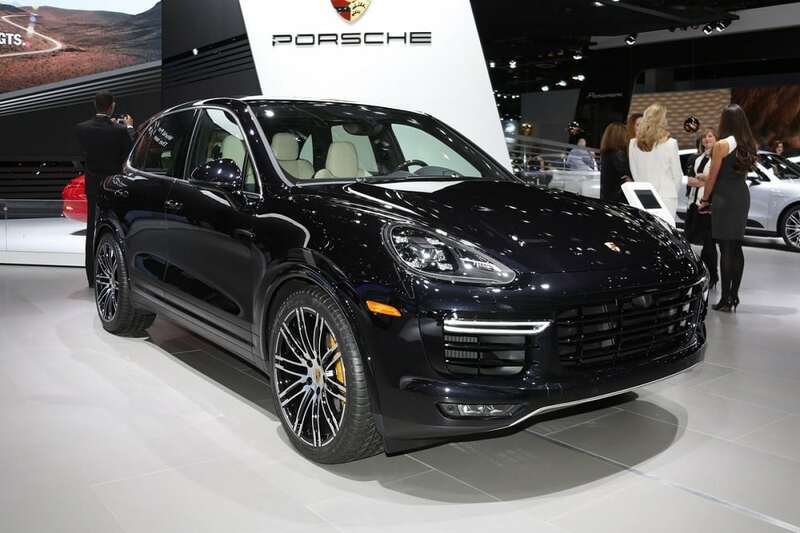 Porsche Cayenne (2015+) – Another SUV of choice and pure class for those who truly understands what life really means. This car is a speedster and a magnet on the road. Fitting for talented smart CEOs and top executives. It was my dream car for many years before my attention got shifted to Benz G-Wagon. 07. 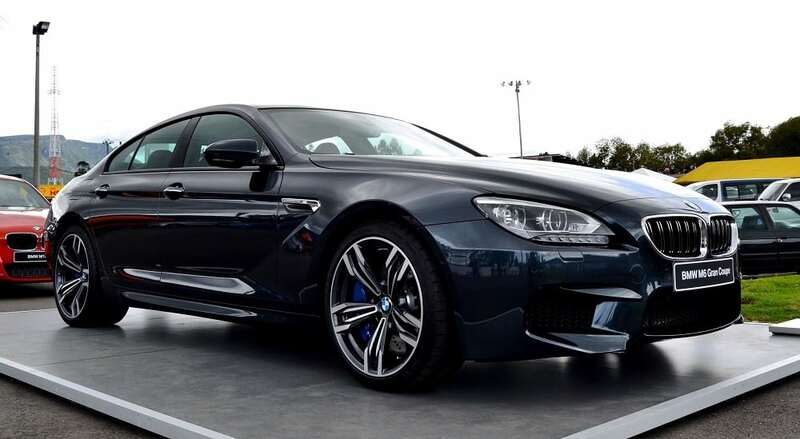 BMW M6 Glan Coupe – This $117k Coupe is a car every living human of class would want to drive. It is excellent as it gets and pure beauty and luxury to behold. The first time I set my eyes on the 2015 of this car, I was completely blown away. The finishing is second to none and from outside, you can see how much pure luxury and class it radiates. 06. Mercedes Benz S-Class (2016) – Standing at $189k and commanding the respect of all. This car is extreme luxury and class redefined. Though this car is designed for royalty, it can hit a staggering 64 mile per hour in just 6seconds. 05. 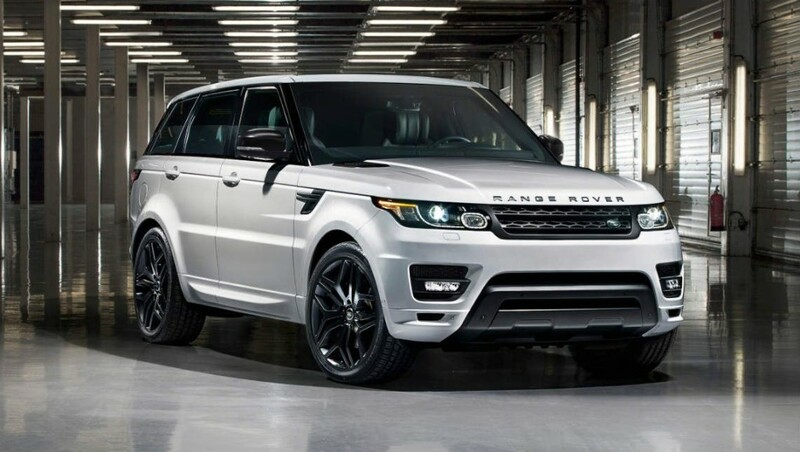 Range Rover Sport (2015+) – This car goes for between $100k to as high as $150k depending on the specification and option. A simple machine for top business executives and professional sports men and women as well as show biz top earners. Although the price is high above what the average individuals can afford, it is nevertheless the dream car for all. Range Rover Sport of any kind is certainly some of the desirable for top business executives. 04. 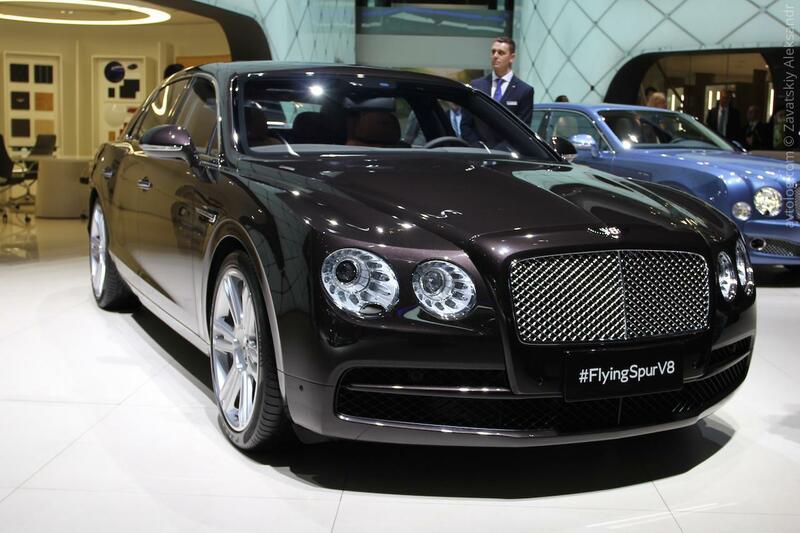 Bentley Flying Spur (2016) – If you know what it means to live the life of your dream driving the car that combine comfort and class so seamlessly, you must get this car before the next year runs out. This car is designed for the top class and loved by every car lover. This is the true Bentley that every one desires to lay his hands on. More than every other Bentley, this car is loved by all. 03. 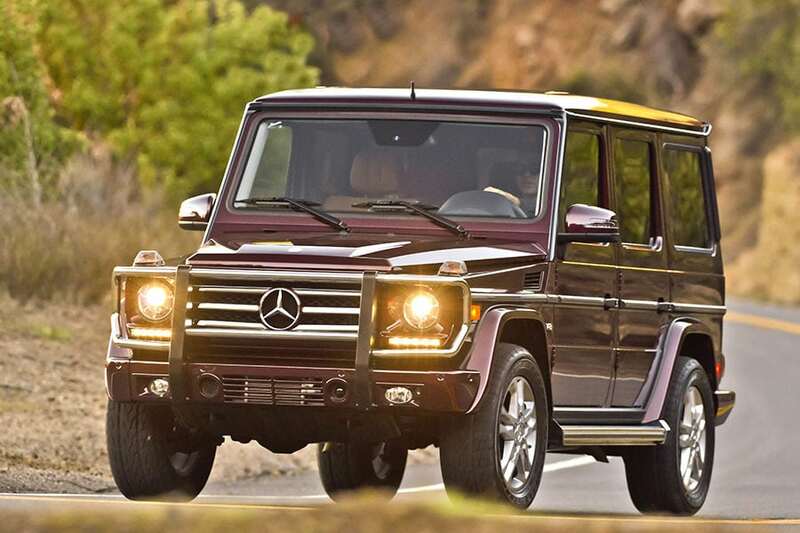 Mercedes Benz G-Wagon (2015+) – The car for the upward high class in the society and loved by all. Maybe because of the popularity, maybe because of the distinct old school-like design, maybe because of the sheer luxury it embodied, even the poor desires this. This have been and will remain a top choice car for top executives in 2016 and beyond. Mercedes Benz G-Wagon is not even the most expensive Mercedes car on this list but many sees it as such. 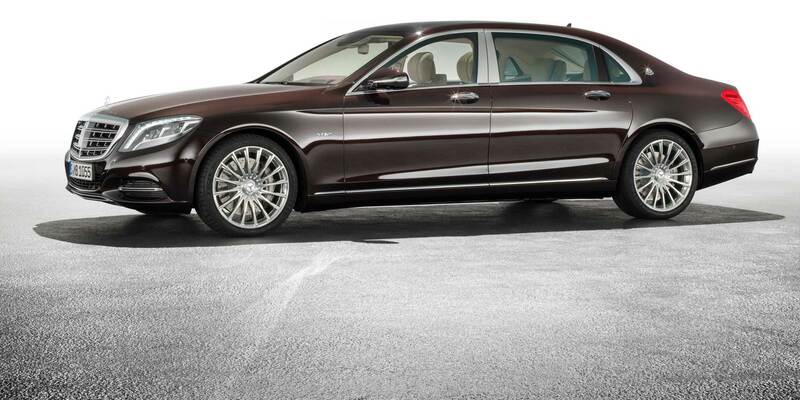 At the average price tag of $150k, it is floored by the S-Class. Still, it command more respect. 02. 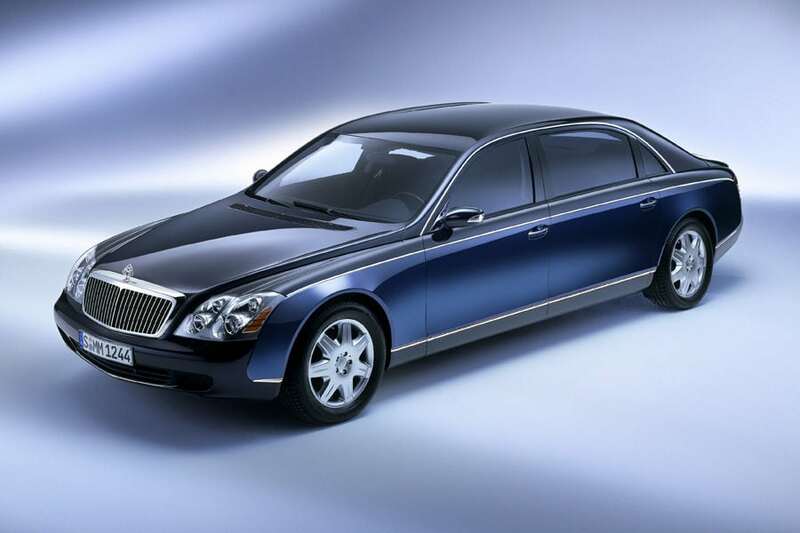 Maybach – This is not your everyday car. Maybach is exclusively made for the royalty. It is a luxury redefined and a dream car for every real man. If you really want to conquer and dominate your world at 50, place Maybach at the top of your future shop list but, remember you don’t own Maybach without a private jet as a matter of unwritten rule. This is perfectly fitting for kings and queens and high class men and women in their 40-50s. Owning a Maybach is one of the testament of years of hard work achievements, and fulfillment of illustrious careers. 01. Rolls Royce Phantom – This is a car I must own before I get to 40, that’s where they say life begins. Sure I can comfortably afford it before 40 but it has to wait till then because this car is built for stylish executives in their 40s. 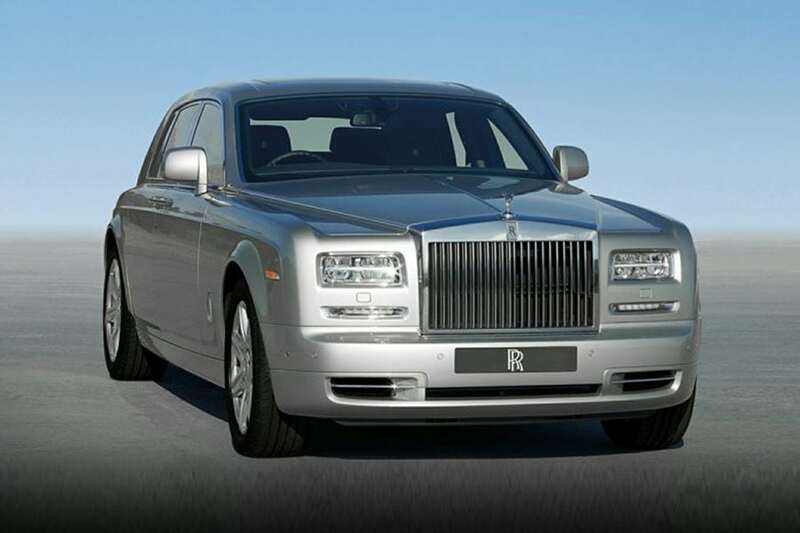 Rolls Royce Phantom is on top of the list of expensive cars that is loved by many and respected by all.